Mississippi Nissan workers seeking to unionize are drawing attention to their cause with the help of high profile activists. Job insecurity is at the top of the list of concerns for some workers at the Nissan plant in Canton, according to NAACP President Derrick Johnson. He says when employees clock-in they don't know how many hours they'll work on a given day. "They're not guaranteed 40 hours. That's one of the problems that we have. They don't know if whether or not in a work week if they'll work 35 hours that week, or 25 hours or 60 hours," said Johnson. Nissan Technician Morris Mock says safety is also a serious concern. 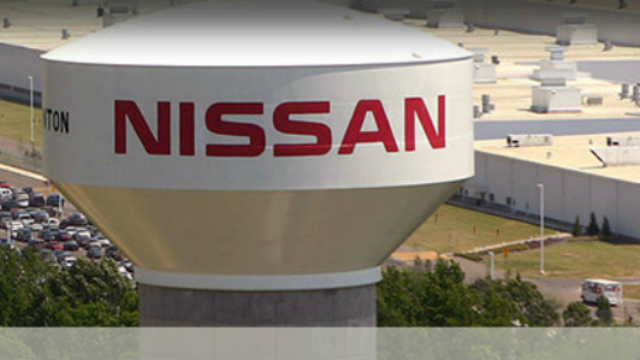 Last year, the U.S. Occupational Safety and Health Administration cited Nissan in Canton, for two violations. One was for not covering or providing guardrails for open pits, which are similar to the space beneath cars at a quick oil change shop and the other was for water and oil on floors. Mock is part of an effort to unionize the plant under the United Auto Workers Union. He says threats and intimidation are used to keep workers afraid of collective bargaining. "The showed them a video of factories closing in Detroit and they tell them to stay away from people that are trying to organize the union," said Mock. To draw attention to workers rights in Mississippi, Mock and a coalition that includes the NAACP, are hosting a march and rally in Canton March 4th, and they're bringing high profile guests like former presidential candidate Bernie Sanders, actor Danny Glover and members of the NFL Association. Mock says Nissan has 45 plants around the world. The only three that are not union shops he says are in the U.S. In a statement, Nissan says, the company's history reflects they value their employees and respect their right to decide who will represent them. 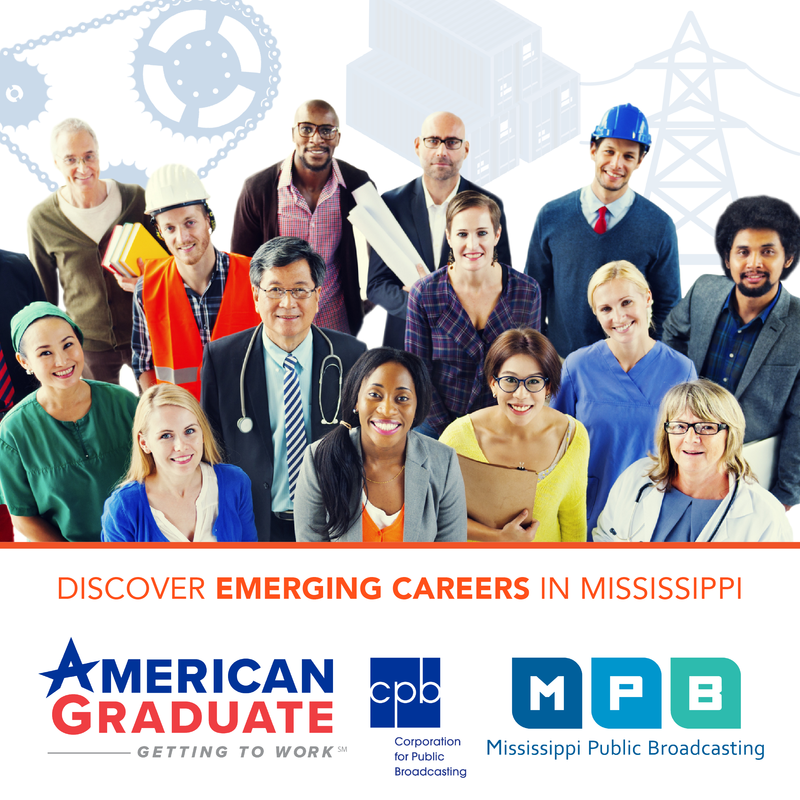 It goes on to say employees enjoy good, stable and safe jobs with some of the highest wages and benefits in Mississippi. They also say allegations made against Nissan by the union are unfounded.